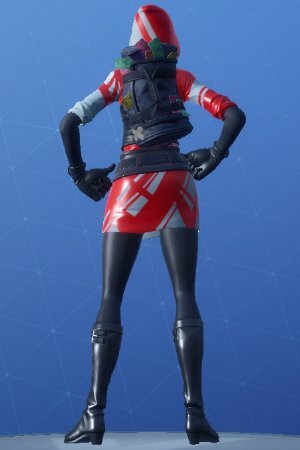 Learn more about Fortnite's Skin - THE ACE! Check out the skin's full portrait and how to get the skin. 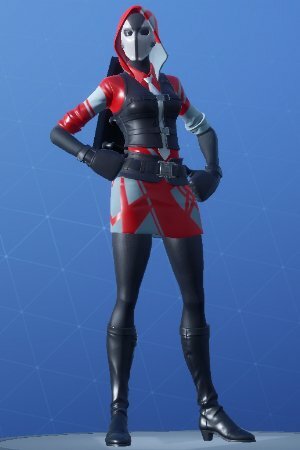 THE ACE looks like she's got the best plan to pull off the perfect bank heist! 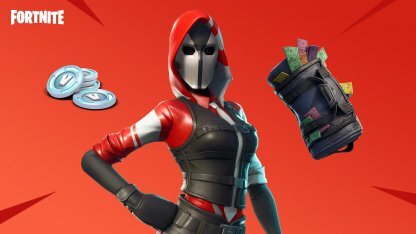 The skin is part of The Ace Pack - a purchasable set for USD 4.99 from the Fortnite Store. Available as part of THE ACE set. 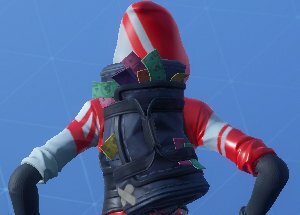 Time to take the money and jet set - the SWAG BAG Back Bling keeps your loot safe, save for those slipping through the seams!